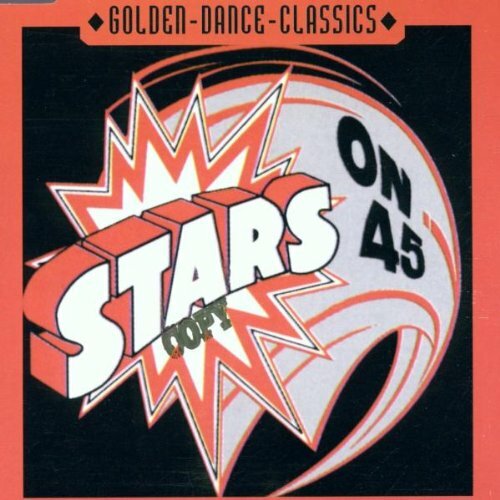 This is the most recent information about Stars On 45 that has been submitted to amIright. 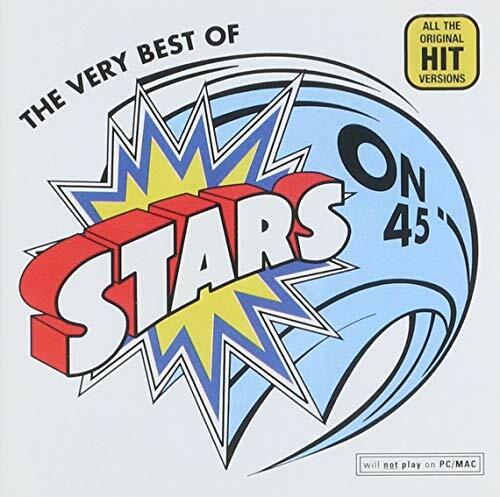 If we have more information about Stars On 45, then we provide a link to the section where it appears (the actual page whenever possible). 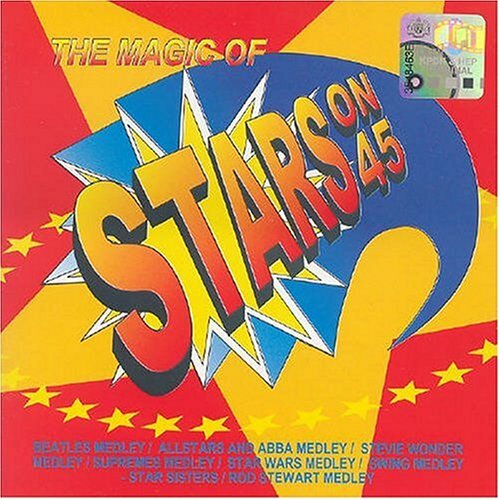 There are additional Stars On 45 Combined Groups that haven't been done yet available. But don't, don't, don't, don't, don't forget. But don't, don't, don't, don't, dance again. 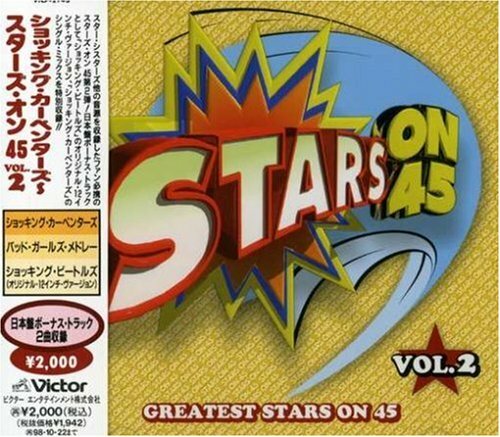 "Star Son 45" originally "Stars On 45"